From the raw materials supplier to the finished, packed product – wineo flooring must satisfy the most stringent requirements and go through an intensive quality-assurance process. Seven-stage quality control guarantees that our excellent and multiple award-winning quality will continue to set standards in the future as well. As a family-run company in its third generation, we carry a high level of social and sustainable responsibility. The consistent availability of goods, intensive application and market support, competent advice and permanent new and further development are typical of wineo and create trust and security among our market partners around the world. The “Österreichisches Umweltzeichen” (Austrian eco-label) assesses products from quality, health-related and ecological standpoints. Basically, products can be certified only if they are harmless health-wise. The fulfilment of the criteria is checked every four years. Materials, solvent emissions, presence of environmentally and healthdamaging substances, health-damaging components, emission of heavy metals and other damaging substances. 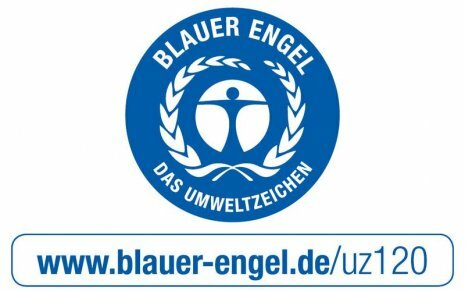 “Der Blaue Engel” guarantees that our products and services fulfill high standards with regard to their environmental, health-related and consumer-friendly characteristics. For every product group, criteria were established which are checked by the German Federal Environmental Agency every three to four years. 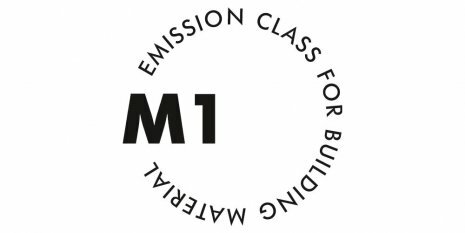 Just like the “Der Blaue Engel” (Blue Angel) quality mark in Germany, the M1 seal in the Finnish market labels our products as environmentally friendly, health-friendly and consumer-friendly. The focus is on emissions of Volatile Organic Compounds (VOCs). 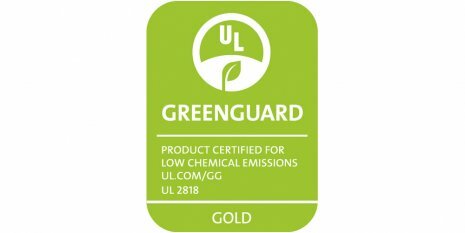 The Greenguard certificate ensures that a product fulfills the strictest and most comprehensive requirements for emissions of Volatile Organic Compounds (VOCs) into the air. 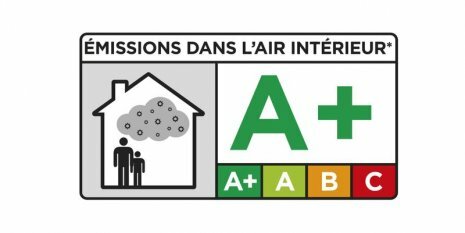 Just like the “Blue Angel“ in Germany, the A+ seal identifies our products as ecological, healthy and user-friendly in the French market. Award from the competence centre for dynamic processes at Bielefeld University of Applied Sciences (FH). The flooring product Purline has passed the dynamic standard examination of rolling behaviour in accordance with the KFB roadmap. The TFI (Textiles & Flooring Institute GmbH) and TÜV Hessen evaluate products from a quality, health and ecological point of view. Essentially, products can only be certified if they present no health risk. The Cradle to Cradle® certificate recognises the use of materials which do not damage the environment, are healthy and recyclable (technical recycling), the use of solar energy or other renewable energy types, the responsible utilisation of water, and the company's strategies for social responsibility.